I am planning to write a book set partially in France, so I have begun to gather bits and pieces together to inspire and inform me. I thought I would share some of my French research each month. 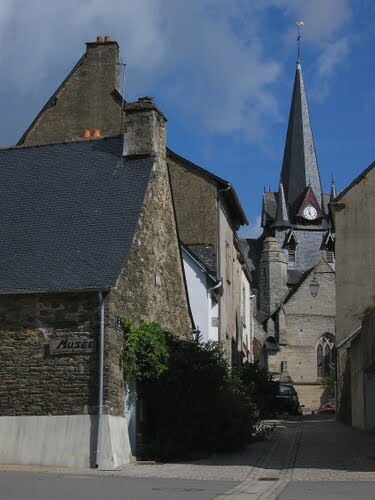 Serent is a lovely rural town in Southern Brittany. This will be the location for the part of my book which is set in the early 40’s during the German occupation. Our holiday cottage is approximately 2 miles from Serent and we have spent many a happy holiday there. It is still very much a rural and farming area. The cottage is over 150 years old and would probably have belonged to a local farm worker. Originally, there would have been an earth floor so livestock could be brought in at night for shelter. The iron rings used for tethering the animals to are still embedded in the interior wall of the cottage. I’m pleased to report that a travertine stone floor now replaces the earth one and there is not a goat in sight! I am using the cottage in my book but may employ my artistic licence and change it slightly – I need an attic which the real one doesn’t have. 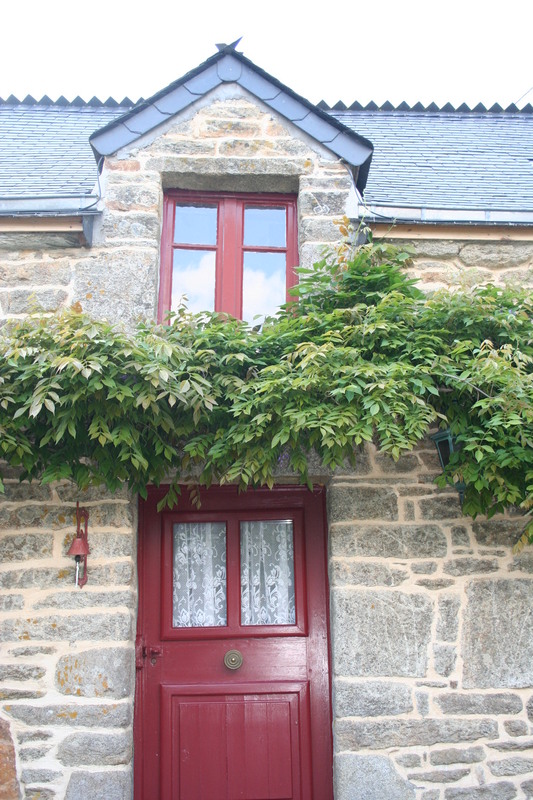 This entry was posted in French Friday and tagged Brittany, France, French, Morbihan, research, Serent, writing on 21/02/2014 by suefortin. Thank you, Jan. I may have to pick your BIL’s brains. Will tell you about the book when we next meet. Hey pssstt … “mois” is masculine . Au mois prochain . Quelle bonne idée! 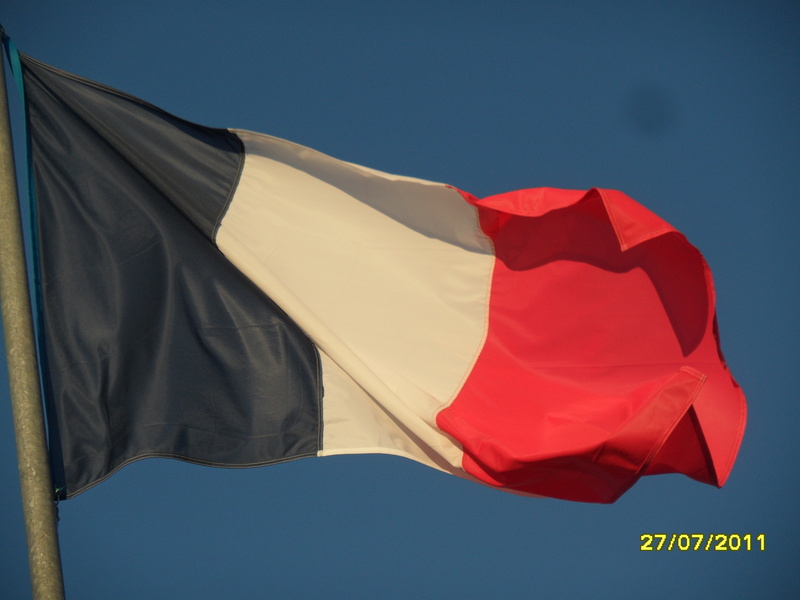 Moi aussi j’adore la France (but of course that’s because I’m French). I have never been to Brittany so I will look forward to reading about it in your blog. Good luck with your story! Merci Marie! I hope you enjoy future posts.